2018 Pool of the Year! Not sure what type pool is right for you…. let us help. Considering a new Inground Fiberglass Swimming Pool? Fiberglass pools are the fastest growing segment of the in-ground pool market in the US for great reasons. Modern technology along with great manufacturers allow us to offer the best built and the most technologically sound pools made today. Add cutting edge designs with the thirst for innovation, you will be very pleased with the inground pools we offer. 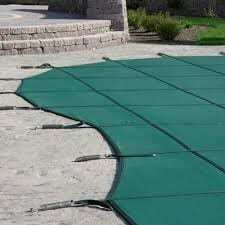 They are the longest lasting, most durable, easiest to maintain in ground pools available. Click Here to learn more and see the available models. 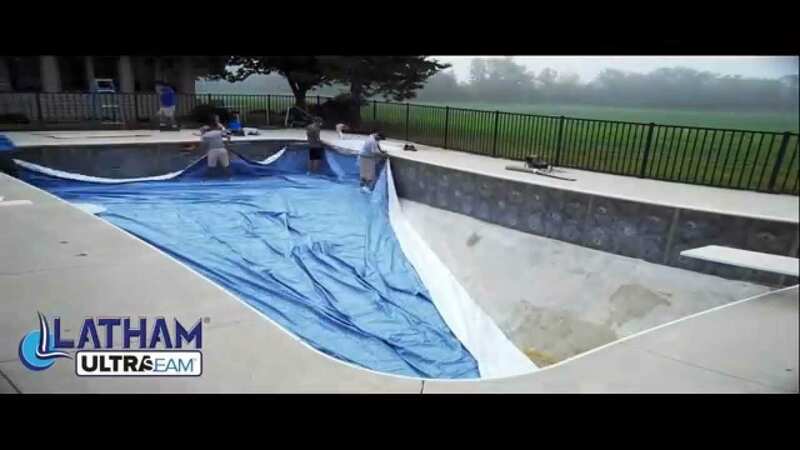 Considering a new Inground Vinyl Liner Swimming Pool? In terms of quantity, the vinyl liner pool is the #1 selling type of pool in the US. The big reason….price. Upfront, the liner pool is the most affordable type inground pool available, it does cost more to operate long term. Exciting facts about this type of inground pool in its versatility. The design aspects of this type of pool are almost endless. Modern technology allows our manufacturers to shape steel and the liner in a manner that can give us a pool of almost any design. There are guitar shaped pools, piano shaped pools, if it can be drawn, it can be made. The other great feature is its flexibility in depth. We can make this type pool in a wide variety of depths. We utilize the best made, thickest liners available to us. Have a look at the Latham UltraSeem liners – they are amazing. Click below to go to the Latham Performance Pool Products link to see what’s new. How much is this new inground swimming pool going to cost me? 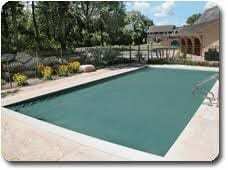 What typically does an inground fiberglass pool cost? 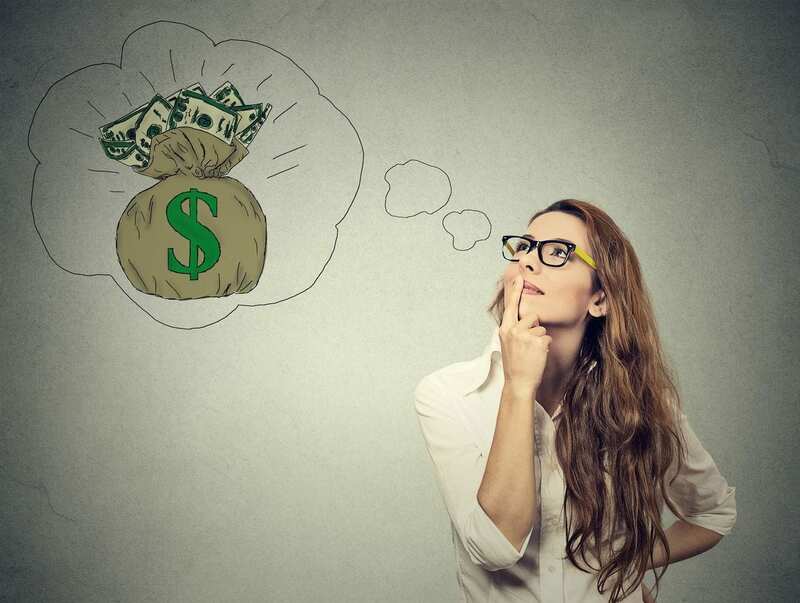 Over a decade and a half in the pool business, we have developed a simple math equation to help you figure out where the cost of a new inground fiberglass pool should begin. To get a starting budget, take the length of the fiberglass pool times $1100-1300 to get a range in price. For example, lets take a 14’x30’ fiberglass pool. Take the 30’ times 1100 and 1300. The range is $33,000 – $39,000. This base price includes the pool, the equipment for the pool to operate properly, the tools one needs to take care of the pool, concrete walk around the pool, an LED light and many other things. There other factors that affect the budget we like to discuss during the initial stages such as variable speed pumps and other items which make pool ownership much simpler. 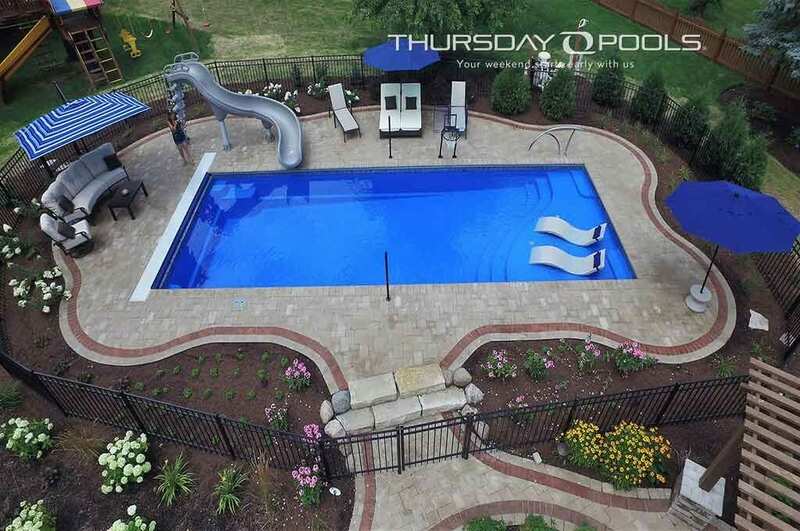 What typically does an inground vinyl liner pool cost? Over a decade and a half in the pool business, we have developed a simple math equation to help you figure out where the cost of a new inground vinyl liner pool should begin. To get a starting budget, take the length of the vinyl liner pool times $1150. For example, let’s take a 14’x30’ rectangular liner pool. Take the 30’ times $1150. The starting point $34,500. 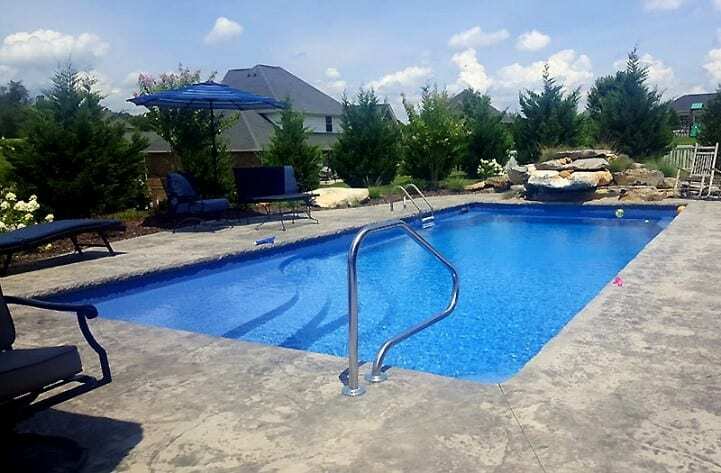 This base price includes the pool steel, “x” bracing, deck supports, the liner, the equipment for the pool to operate properly, the tools one needs to take care of the pool, concrete walk around the pool, an LED light and many other things. Freeform shapes cost slightly more. 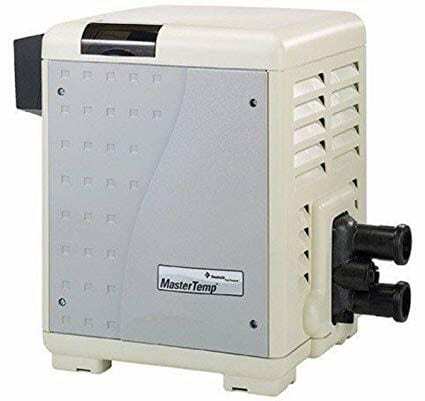 There other factors that affect the budget we like to discuss during the initial stages such as variable speed pumps and other items which make pool ownership much simpler. 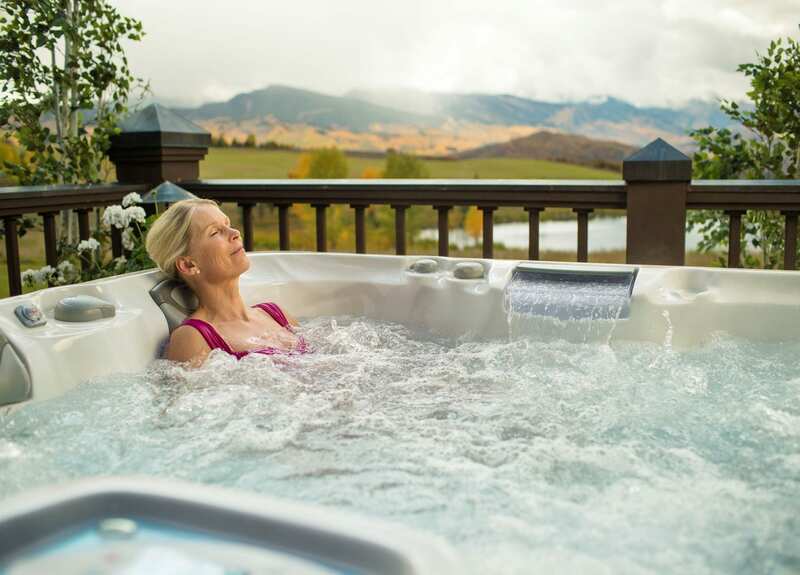 It’s been known for a long time what the therapeutic benefits of hot tub ownership brings to the user. At the end of a long hard day of work the soothing, therapeutic jets can bring a ton of relief to sore muscles, bones and joints. Whether it is me time or if you and that someone special want a relaxing time to wind things day at the end of a crazy day, the hot tub brings so much relaxation and quality time. We sell one of the best made hot tubs available in several different models, colors, both shell and cabinet. 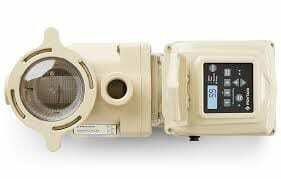 Included in our pricing is cutting edge insulation technology, synthetic, enclosed base tray, models with one or more pumps, a spa cover and outstanding controls. Stop in our new retail space to review models we have on hand or click below for more info. It is a given that with the vinyl liner pool, the liner will have to eventually be replaced. We are excited to offer the Latham Ultra Seam product for all liner replacements in the 27-mil thickness. The Ultra Seam technology allows the seams to become almost invisible and one of the if not the strongest seam in the US. When it comes time for your liner replacement, allow us to bring samples to the site or visit us in store to review what the new liner might look like in your pool. There are so many options one can add to any pool project, below are a several popular options in Ohio, they include: automatic pool covers, winter/safety trampoline style covers, variable speed motors, heaters, salt systems, additional lights, digital controls, synthetic rock formations, deck jets, water cascades and water walls with cascades. If there is something you think that you have found that you’d like to learn more about, just ask, we love getting the creative juices flowing with our pool projects. Pinterest in a great site to get more pool, pool house, landscape and rockscape ideas. The ultimate in keeping the pool covered for safety and maintenance. The perfect cover for end of the season utilization. 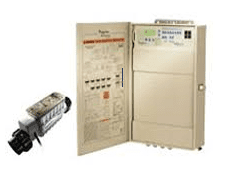 Experience the most efficient way to maximize the use of your electric service by installing a variable speed pump with you pool project. It has built in speed control as well as scheduler. The most popular salt system installed by Elite Pools and Spas. 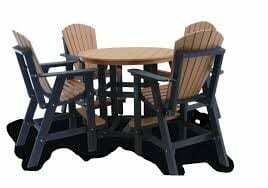 Quality poly furniture made in the USA right here in the Midwest. Stocked in Dublin and Toledo, we can get any furniture with a quick turnaround. Heaters allow us to extend our season quite a bit in Ohio. Your new inground fiberglass or liner pool can be opened sooner and made comfortable. It can also be kept open longer and remain comfortable. Several of our existing clients keep their pools open until November. 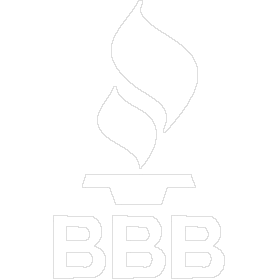 We have been proudly operating from Findlay Ohio for the last 13 years. We recently expanded our operations to include 5000sf of construction office space and a new 1200sf retail space in Findlay located more centrally to the main shopping district. Please pay us a visit. Excited to serve the following areas: Findlay, Columbus, Delaware, Marion, Toledo, Mansfield and all surrounding areas.